As I ran errands with my Mom, she started telling me that my step-sister wanted her to let me know before everyone else found out… And I knew it was coming. A pregnancy announcement. And I just couldn’t hold them in anymore. The tears started flowing. They were quiet, but I couldn’t stop them, and my Mom cried with me. But the twinge, the wobble, the moment of heart-breaking pain was there. I always wanted to announce our pregnancy on Christmas. I had the big reveal all planned out in my head. It was going to be wonderful… But it was never to be. And this still makes me a little sad. But as I scrolled through my Instagram, justme_childfree had posted a meme with Oprah excitedly announcing, “You get a childfree life & you get a childfree life & you get a childfree life! Everyone gets a childfree life!” And it made me smile. 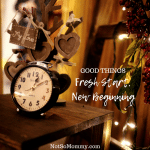 I started thinking about the bright sides of being childless, about the Childless Holidays Series that I wrote in December, about the conversation I had with a Not So Mommy… Facebook friend in which we both said how amazing it is to be an aunt… And I did not allow the negative, the doubts, the grief to settle in. Instead, I decided to choose joy and practice what I preach! 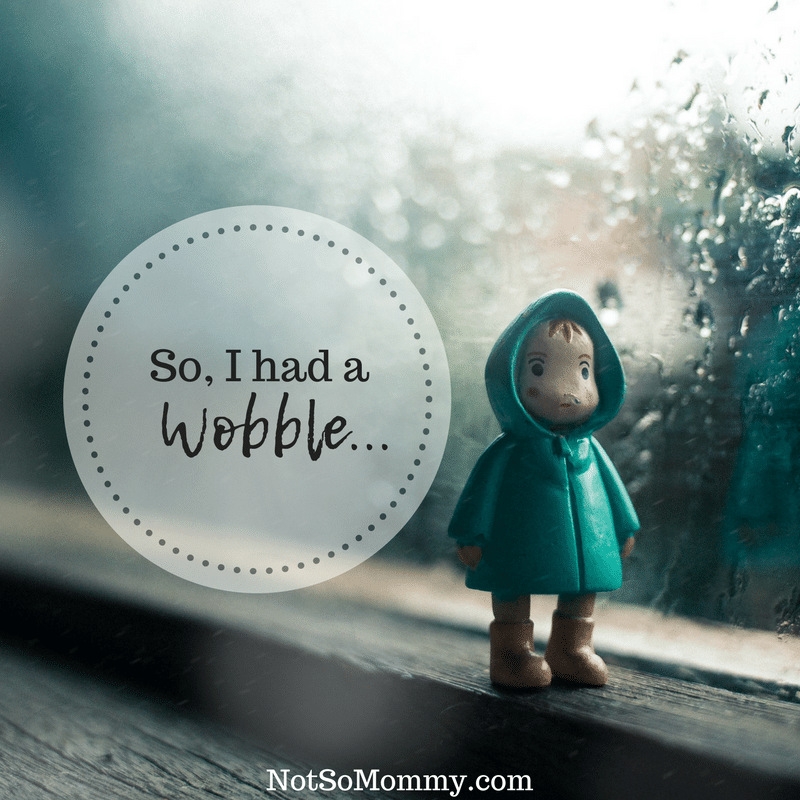 So, I had a wobble… It just means I’m human. So, I had a wobble. And I may have another one as the pregnancy continues… Actually, I’m pretty certain I’ll have more than one. But like December 19, I’ll try to be gentle with myself. It’s okay for me to be a bit sad. It doesn’t mean I’m not happy for my step-sister (even though I won’t be attending the baby shower). It doesn’t mean I don’t love this niece or nephew (even though I’m not sure I’ll be up to holding him or her until they are a bit older). It just means I’m human. Thanks Brandi for sharing all that you do. It is so comforting to know that others have the same feelings and emotions, to know that I’m not weird or over invested in my childlessness. I too have learnt to love so many aspects of my life, but there are still plenty of wobbles and yes its like trying to keep your balance on a tighttope & not fall. But I know ultimately that God is there ready to grasp my flailing arms & steady me and for that I am totally grateful. Thank you for your kind words, Lisa. And you are so right about God holding us! I would never make it without His strength! Just did the same with my sister-in-law’s gender reveal. It was everything we expected yet had that immediate flash to the one I had planned that wasn’t to be. I’m thankful for the ones who allow us the grace of our private reactions. I’m sure there will be more moments throughout the rest of the pregnancy, especially since the baby is due around our anniversary (that we already share with my brother and sister-in-law anyway), but that doesn’t mean I don’t love my life or my family. It’s just the occasional wave of grief, even years later. You captured our collective experiences wonderfully. Thank you for your kind words, Jessica. I’m so grateful that you have a loving family that allows you to have your honest emotional reactions, but as you said, privately. We are truly blessed to have loved ones that show us that courtesy. 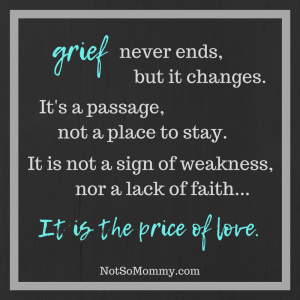 I pray that you find more joy than grief during this time and also that you continue to be gentle with yourself as you navigate through… Sending lots of hugs to you! The time we spent together in December was precious – each and every moment. I did not want to ruin it with news that I knew would hurt, but thought it so much better to do on our own. Your response and the subsequent feelings were inspiring. You allowed yourself to have a very real and necessary emotional reaction, then visibly took hold and changed course. 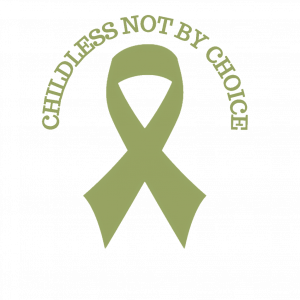 It was a dramatic example of how far you have come in your childless journey, and I praise God he helped you get there. Life’s wobbles are always going to happen, but your ability to right yourself means they won’t define you. 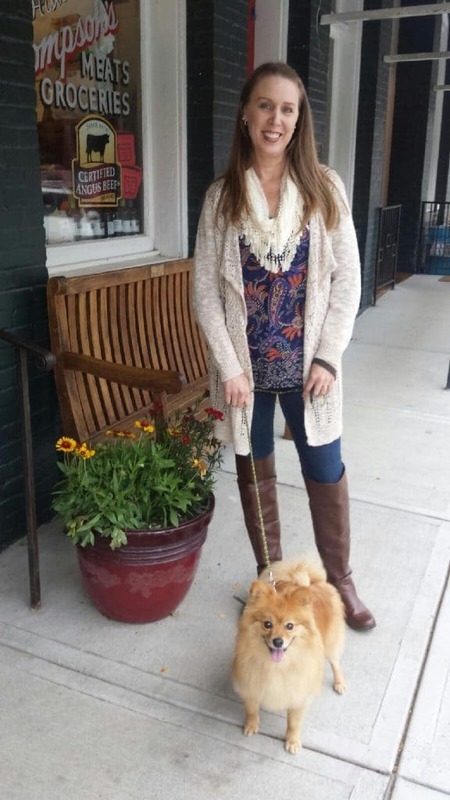 Love and admiration for my incredibly strong daughter….. Your sweet words brought tears to my eyes and a smile to my lips. I am so blessed to have your support and love! I think you’re wise not to attend the baby shower! Having a wobble is perfectly normal. They creep up on us though, and so some of their shock is that they are so unexpected. I’m glad you’ve been able to find your equilibrium again.